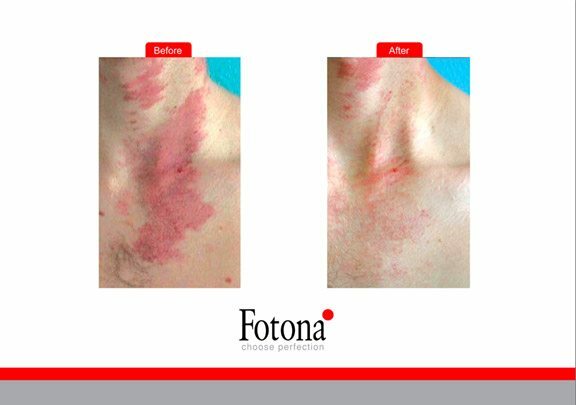 The FotonaQX MAX introduces the new Accelera mode designed precisely to generate extremely high peak powers in a single pulse delivering exceptional results without compromising skin tissue. 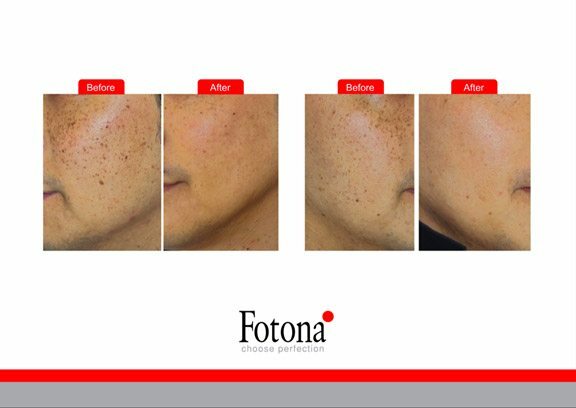 This innovative feature means that the Acclera mode is the perfect mode for removing light, thin hairs, treating fine vascular structures on the skin, acne treatments and for providing skin rejuvenation treatments. 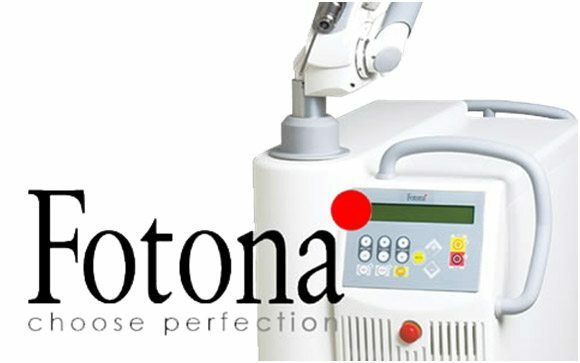 This minimally invasive skin rejuvenation treatment is a popular non-ablative (no damage to the epidermis) skin treatment. QX Max Accelera is considered a Dzlong pulsedz laser which delivers high energy at a longer pulse duration creating a photothermal effect instead of photoacoustic effect on the skin.